Baltimore, Maryland -- The law firm of Gordon Feinblatt LLC is pleased to announce the 65th anniversary of its formation. The Firm was founded with nine lawyers in 1953. 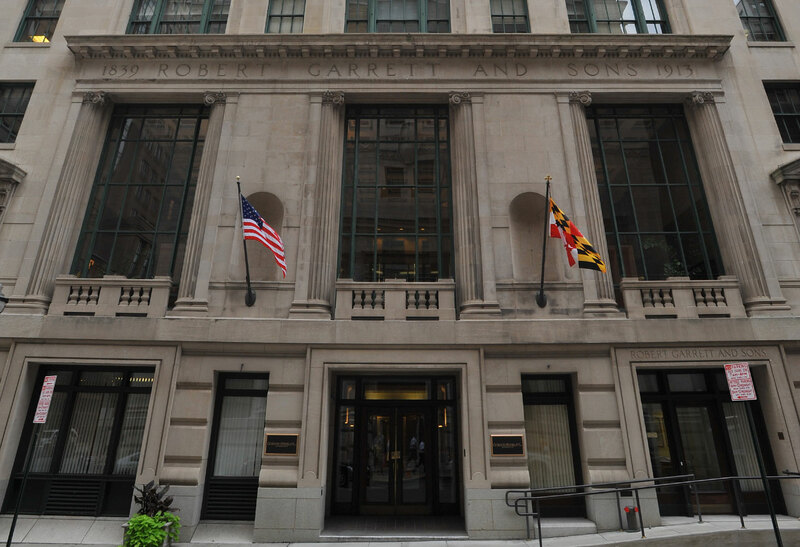 Today, Gordon Feinblatt LLC is one of Maryland's largest law firms, located in the historic Garrett Building on Redwood Street in downtown Baltimore. In celebration of Gordon Feinblatt's anniversary and in its commitment to diversity and inclusion, the Firm has made charitable contributions to Maryland Legal Aid - Lawyers in the Library and Thread Baltimore. Maryland Legal Aid is a private, non-profit law firm providing free legal services to low-income people statewide. Legal Aid developed the Lawyer in the Library project to provide direct outreach and assistance to residents in the city and to get feedback from the community about civil legal issues that affect them and their families. Thread engages underperforming high school students confronting significant barriers outside of the classroom by providing each one with a family of committed volunteers and increased access to community resources. Barry F. Rosen, Gordon Feinblatt's Chairman and CEO, says, "Our founders David Gordon, Gene Feinblatt and Donald Rothman instilled four prevailing values that have served the Firm well for the past 65 years: quality, integrity, a collegial atmosphere that fosters diversity, and the placing of client interests ahead of Firm and personal interests."